The different Hogwarts houses elicit diverse qualities that are unique yet can easily overlap with other houses, making sorting difficult outside of the Harry Potter universe. This two question Sorting Hat quiz breaks down the complicated human psyche while remaining accurate. When it comes to sorting ourselves and non-Harry Potter characters into Hogwarts houses it tends to become a topic of dispute based around how the merits of each house are perceived when paired against subjective attributes. Hogwarts School of Witchcraft and Wizardry may be a fictional school with imaginary houses that the characters are sorted into, but that doesn’t mean discussions around who is in what house in regards to non-Harry Potter sorting doesn’t become just as heated as any other verbal debate. The traits of the houses seem simple enough at a glance, but when sorting ourselves and non-Harry Potter characters into houses, we all tend to put different emphasis on those traits, depending on which we deem most important. On the surface, everyone can fit into one of these houses, but most of us are a mix of the two or more. One can be both a hard worker and creative, could be witty and ambitious, patient and resourceful. 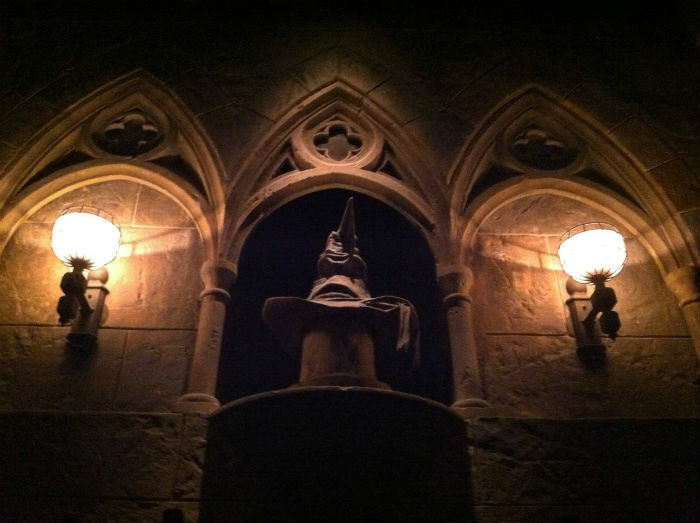 Online Sorting Hat quizzes tend to be one dimensional, with the questions leading to obvious answers. Heated discussions happen when sorting not only characters into houses, but friends as well. For instance, in college, I had a moment of existential crisis when I thought that I was a Slytherin and not the Gryffindor I had grown up believing myself to be. My roommate, as well, had the same worry years later although she is the Huffliest-puff that ever Hufflepuffed. This idea that we could possibly be Slytherin came about because, like most young adults, we realized that we can be whoever we wanted to be. It is our choices that lead us onto the path of the four houses. She saw herself as manipulative, and it scared her. Therefore, she took a step back and told herself that she wouldn’t go down that path, that she wanted to put others before herself, so she did. She is the kindest, most selfless friend because she worked on the traits within herself that she most wanted to see. She wanted to be a Hufflepuff, so one she became. Within each of us we have the ability to be any of the houses we choose because we have the ability to change and to grow as people. Which path our consciousness takes when making decisions is a choice we make. When it comes to fictional characters, though, sorting becomes less fluid because, in reality, fictional characters simply aren’t as dynamic as we are as humans, no matter how well written. In Harry Potter itself, there is no disparity because the characters are sorted for us. In other fandoms, though, it could mean war. Discourse over what characters are sorted into which houses quickly becomes heated because fandom perception of characters differs highly from person to person. Personality traits can be subjective. The phrase “____ is a [insert Hogwarts house here], fight me” has been tweeted and blogged about for years, fans adamant in their sorting. Some people avoid the argument all together because of how heated it gets. Much like the “is it blue/black or gold/white” discourse, whatever house we attach to a character, it’s hard to change that perception because we see it as true. Take, for instance, Stiles Stilinski from MTV’s Teen Wolf. Arguments can be made for multiple houses for him, depending on which of his characteristics one wants to be highlighted. He can be manipulative and cunning, so Slytherin, though he is intelligent and witty, so perhaps Ravenclaw. He is also brave, putting his life on the line without thinking for his friends, so Gryffindor. For me, it’s a flip of a coin between Slytherin and Gryffindor because when you put him next to Lydia Martin, the resident Ravenclaw of the group, he stands out more as one of the other two houses. The other day, my roommate and I had a discussion about sorting Voltron into Hogwarts houses and we disagreed because we both put different attributes before others. We agreed on everyone except for Shiro. I fought for him being a Huffelpuff, with a strong sense of justice, patience, and loyalty. She saw him as a Gryffindor, with courage standing out to her the most. But the thing about Gryffindor is that it is the hardest house to sort. 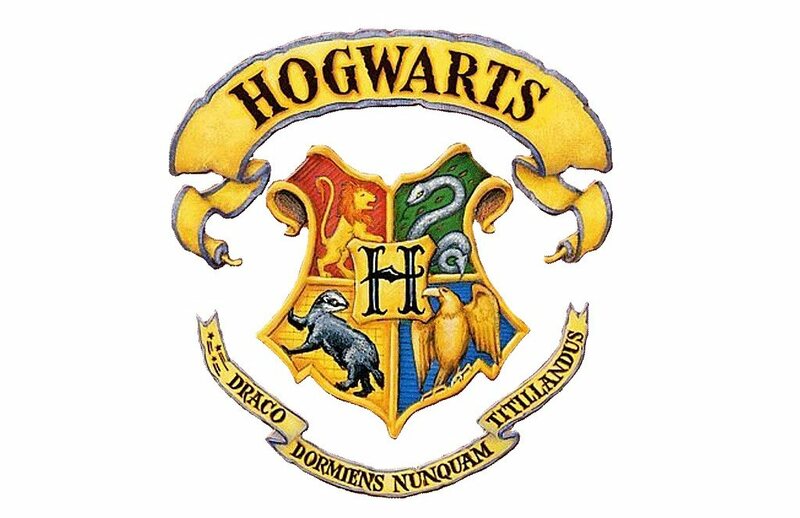 The other houses have a few tangible aspects of the traits, such as hard work and patience, ambition and leadership, intelligence and creativity. Gryffindor is harder to distinguish because how does one measure bravery and courage? Mostly, we think of brash actions, jumping before thinking, and doing the right thing. But this isn’t entirely true. What about Neville Longbottom, Peter Pettigrew, and Hermione Granger? The three of them could easily be in other houses, but they ended up in Gryffindor. To me, Gryffindor is the catch all house, while most people seem to see Hufflepuff as that. Hufflepuff is the hardest house to belong to, because they aren’t lazy like fandom has latched onto. They are hard workers, going the extra mile for those they care about and tend to see the best in others. Going into every fandom and naming sorting hat disputes could get lengthy, but the gist is obvious, though there is a huge difference between understanding and acceptance of the fact that both people and characters can fall under the umbrella of different houses. With hundreds of sorting quizzes across the internet, coming across a good one is difficult. Most are easy to distinguish how to get the result you want, which defeats the point of the quiz itself: to find out what house you truly belong to. 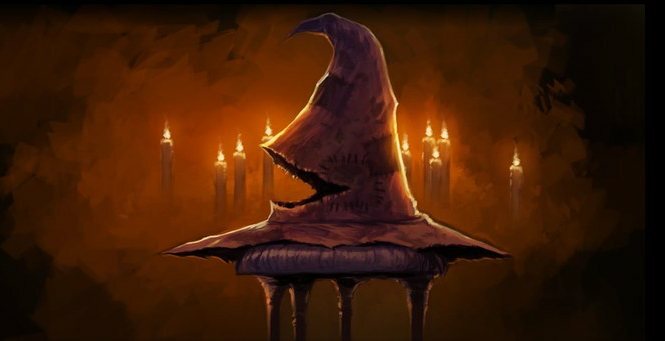 Jake Finan, a school psychologist, has come up with a two question Sorting Hat quiz that is as accurate as a lengthy quiz. You have a decision to make. How do you make your decision? b. I analyze each of the options and pick the option that will have the best outcome or have the fewest drawbacks. You walk into a room to find a jerk cussing out your best friend… and your friend didn’t do anything wrong! They both leave the room through separate doors. Who is the FIRST person you follow? Two questions with only two options to choose from seems like it isn’t enough, but because of the nature of the questions themselves it delves deeper into our psyche, looking at our thought processes and reactions. No matter the Hogwarts house you associate with, each has its own pluses and minuses that come with it. Just because someone is in Slytherin doesn’t mean they are evil, just like how it is possible for someone in Gryffindor to go dark side. It’s about looking within us and the characters we love when taking a Sorting Hat quiz, and choosing which qualities we feel are representative of the whole. Perception may vary, but deep down we make choices and those choices lead us to our rightful houses.